Today tattoo changes its place in modern culture and turns from some “subculture “art into a real art for a wider audience, the artwork often drawn by artists and clothing designers. Tattoo has become more significance in modern culture. For instance, compared with the beginning of the last century, the relationship between tattoo and fashion becomes bi-directional: the tattoo and its visual language affect fashion and design today and vice versa. Today tattoos become an equal phenomenon of a wider culture, which includes the same fashion, graffiti, design, and so on. The design of tattoos can be analyzed in the context of the stylistic preferences of time, place or a certain contingent of people. Contemporary artists working individually or in tattoo salons, always need making solid contours, when creating their skin images. The best stuff for performing this work are 14RL needles. 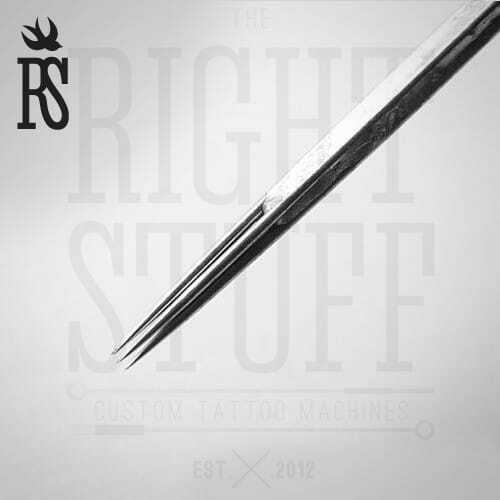 These Liner Round needles are made for fine work and a clear thin contours. 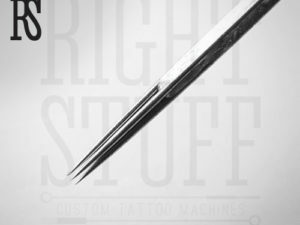 Their 0.35 mm diameter and 1.5 mm sharpening makes a tattoo procedure painless.